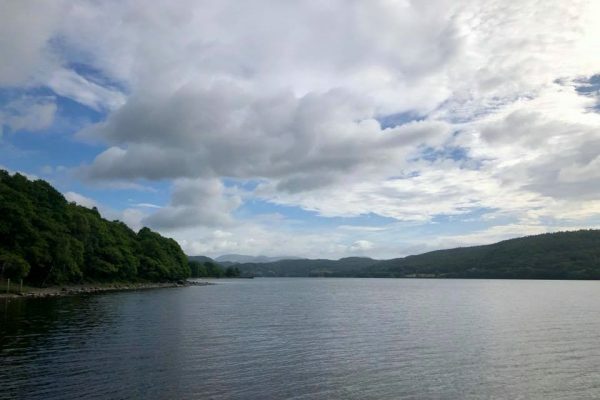 It was early morning when the team were contacted by Cumbria Police (CUMPOL) to an incident on the shore of Coniston Water. A male walker whom was walking the Cumbria Way had reported himself suffering extreme food poisoning. The location of the casualty was soon established using the text message location tool called SARLOC. Two vehicles soon left the base. The vehicles travelled as far along the shore as we were able to before continuing on foot. On arrival on scene the casualty was given some anti sickness drugs before being stretchered back to the waiting vehicles. Once on board the team and the casualty returned to base where the casualty was met by Paramedics from the North West Ambulance Service (NWAS). The casualty was assessed and was taken to Furness General Infirmary in Barrow. This incident involved 11 team members and lasted 2 hours 20 minutes.